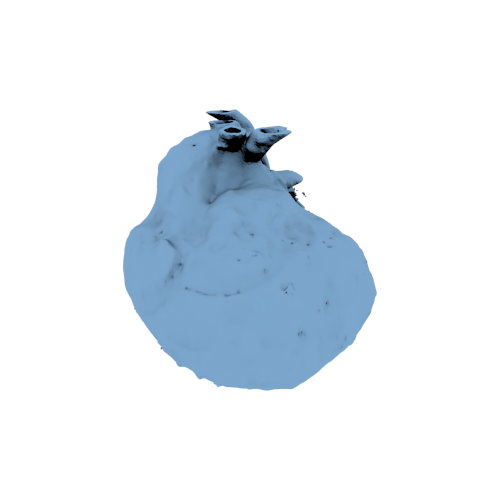 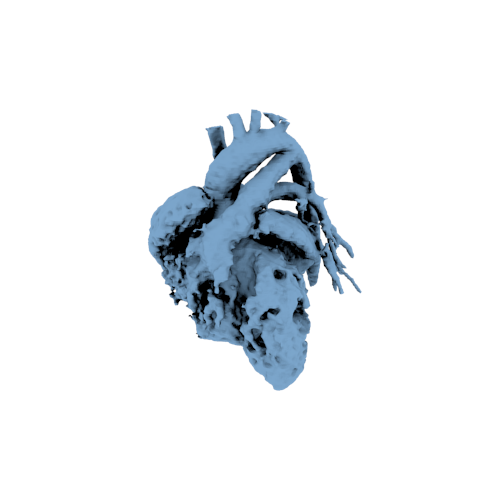 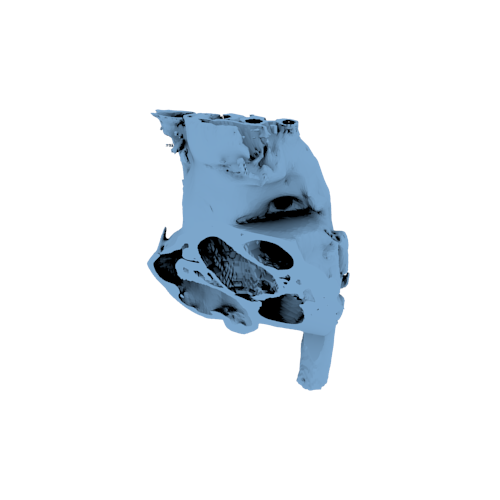 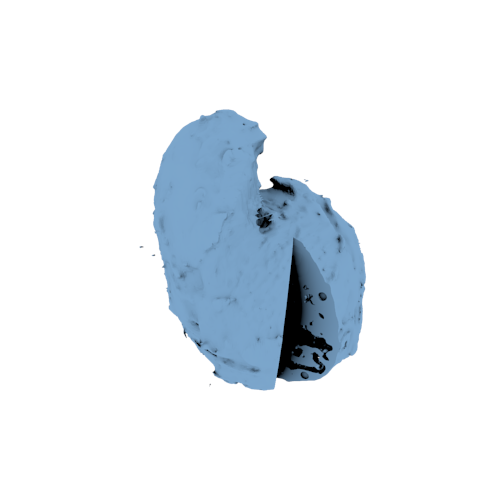 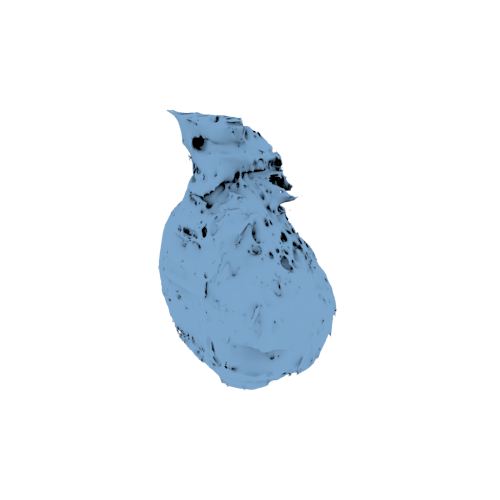 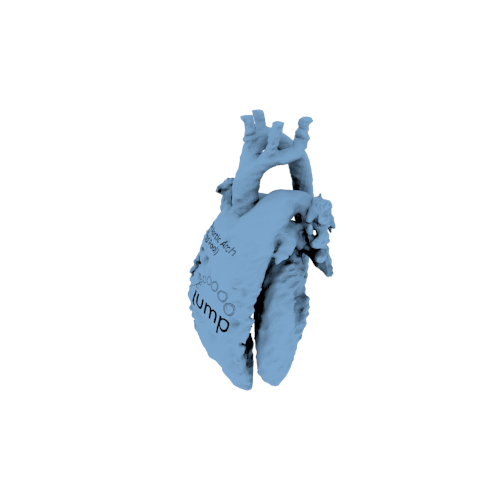 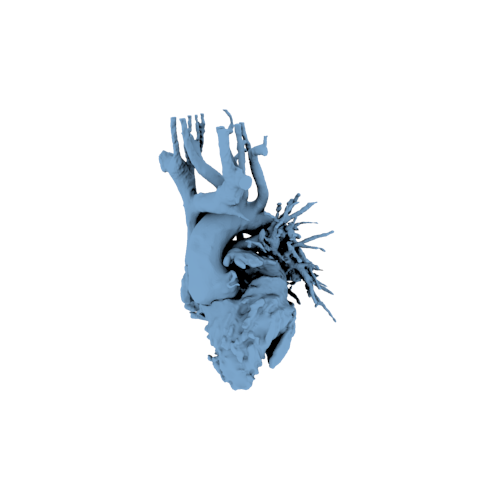 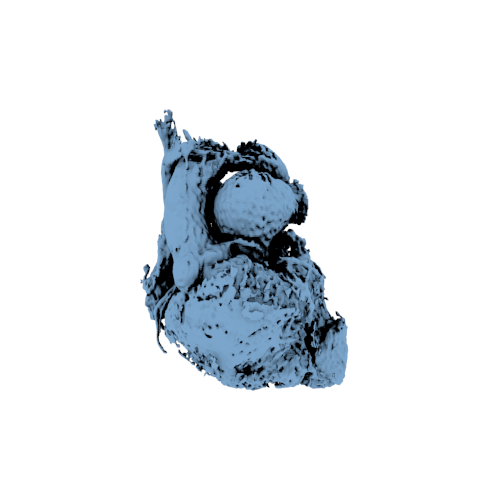 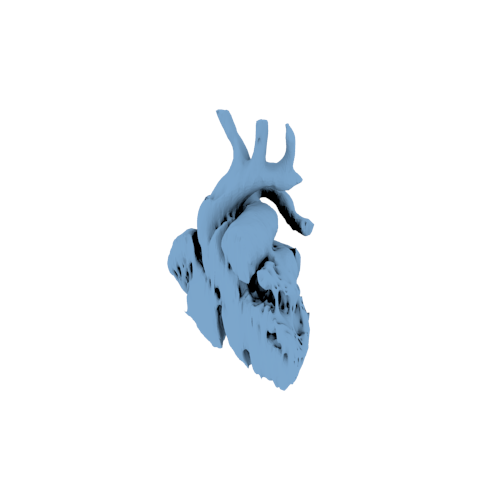 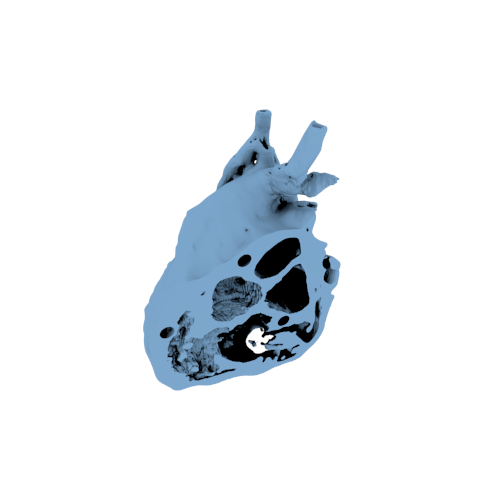 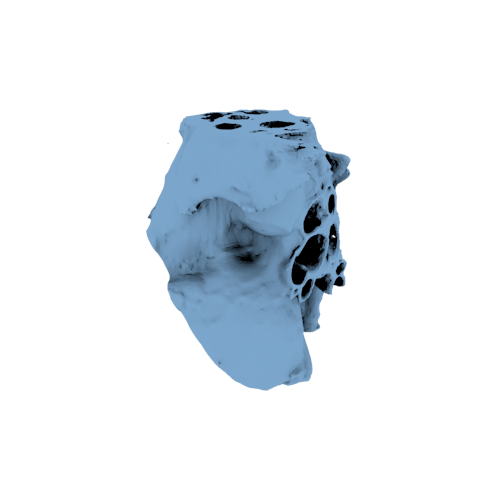 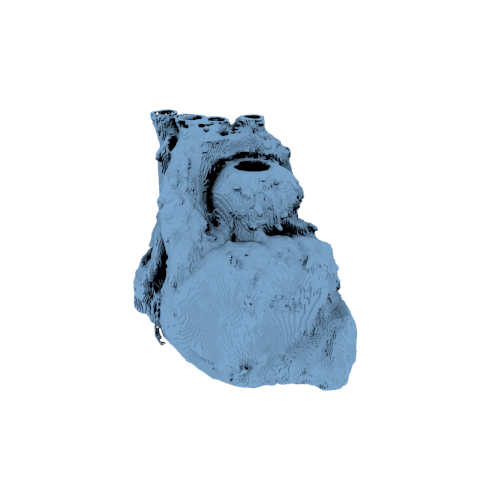 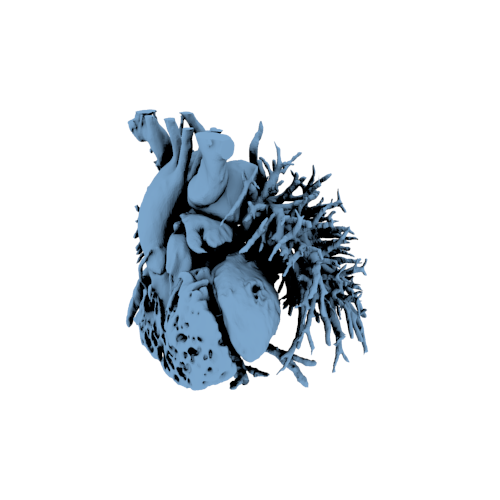 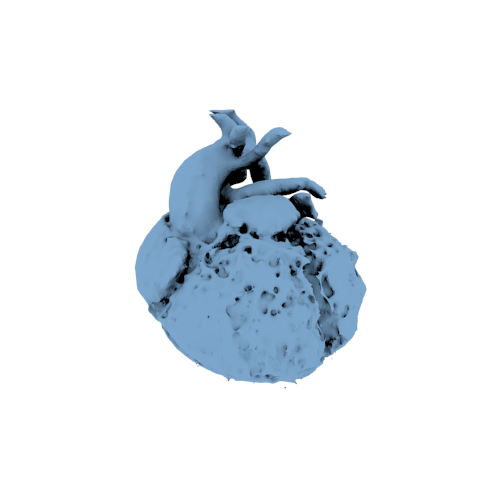 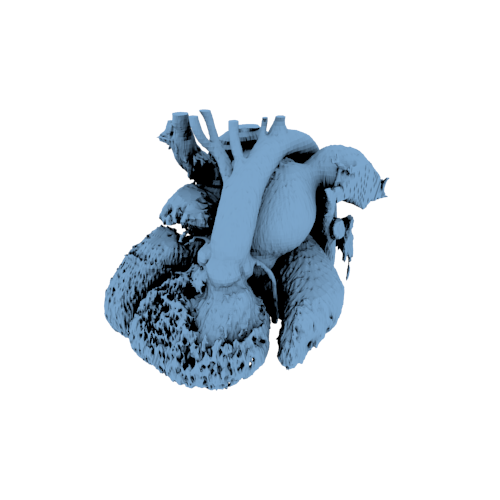 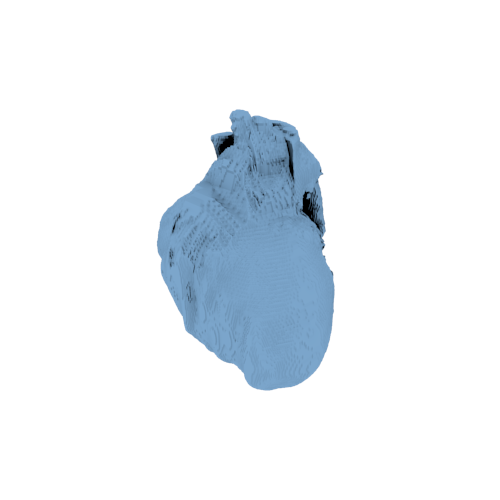 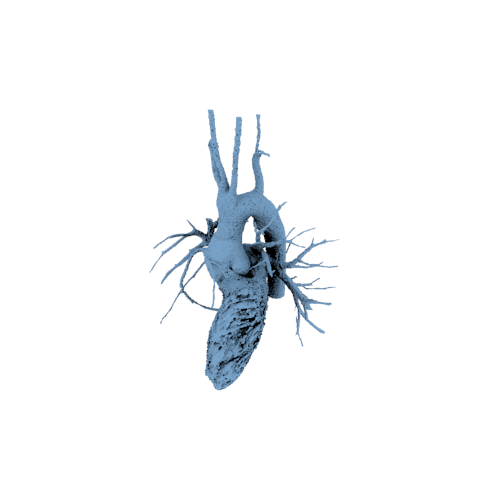 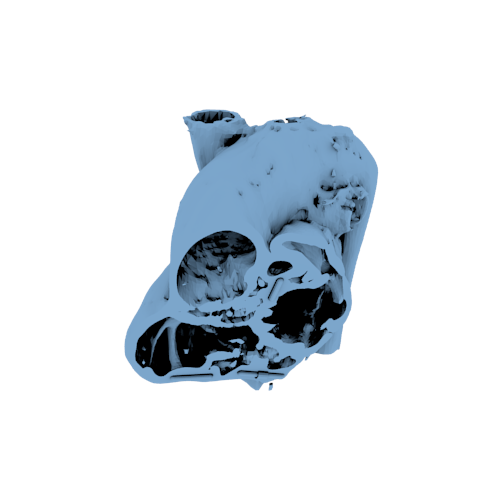 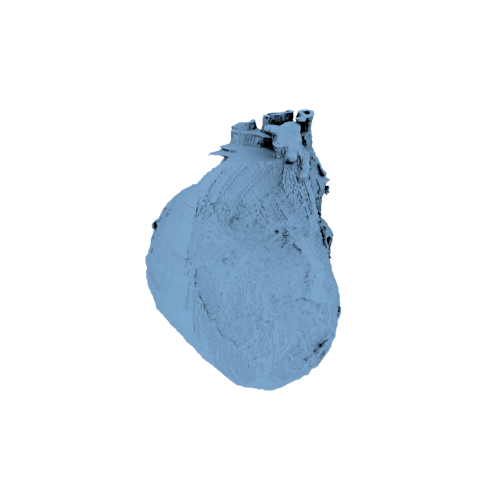 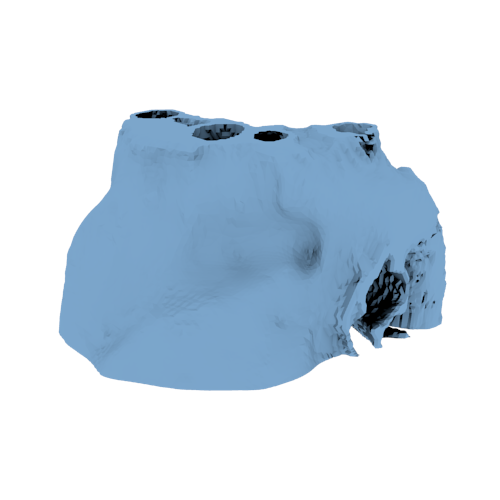 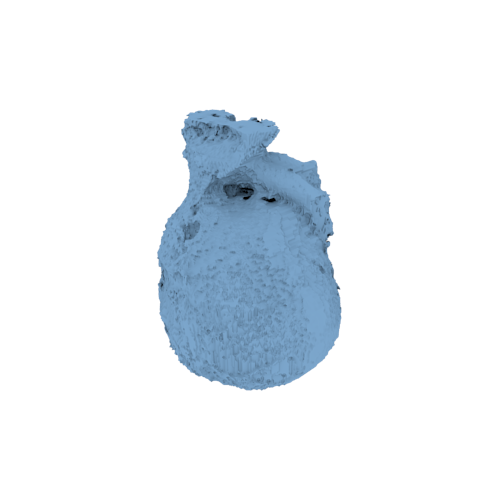 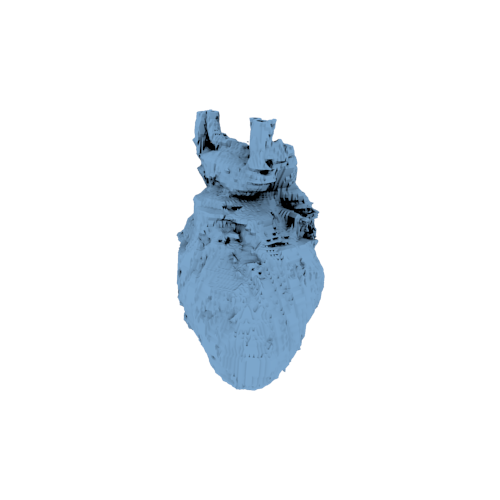 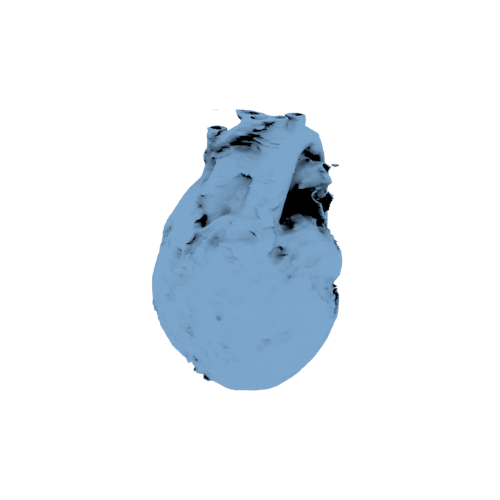 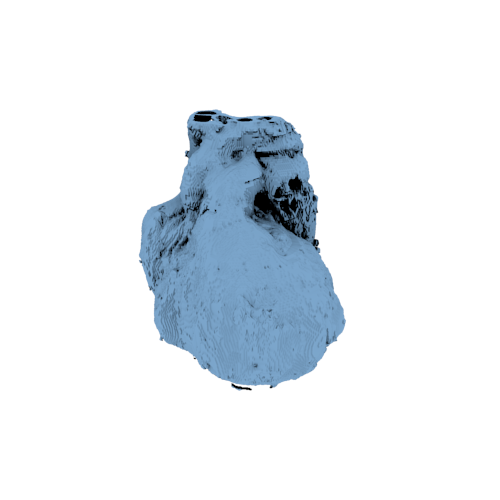 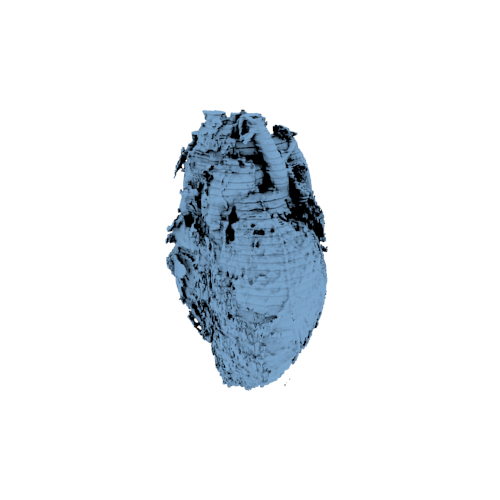 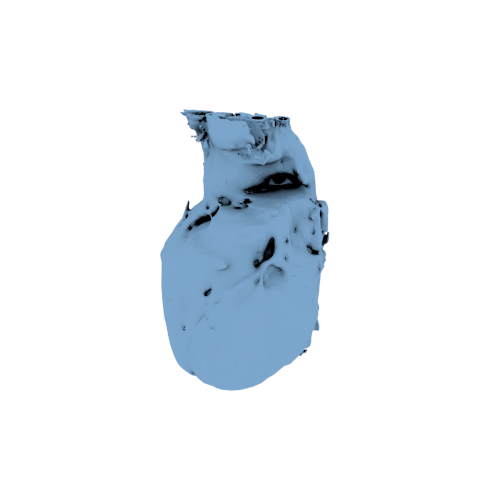 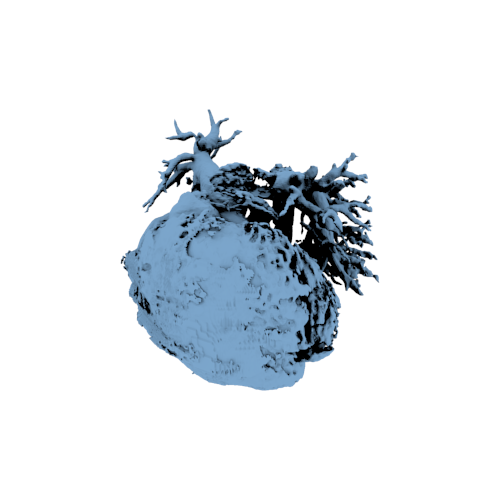 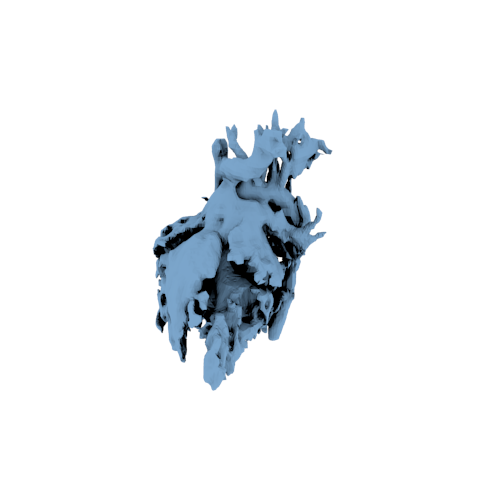 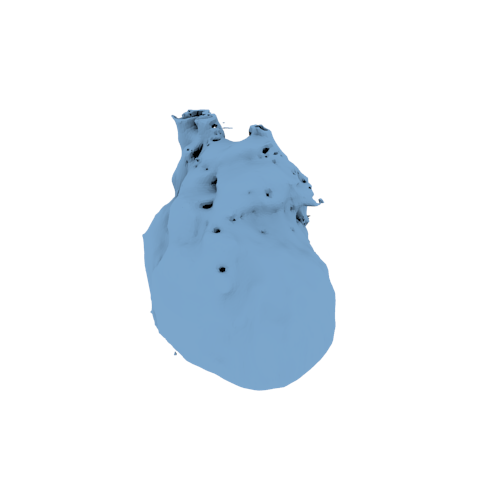 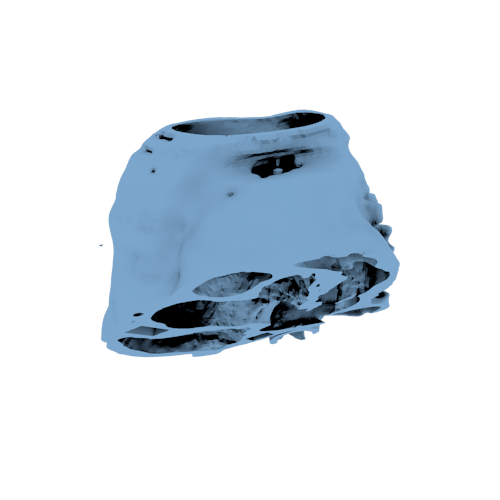 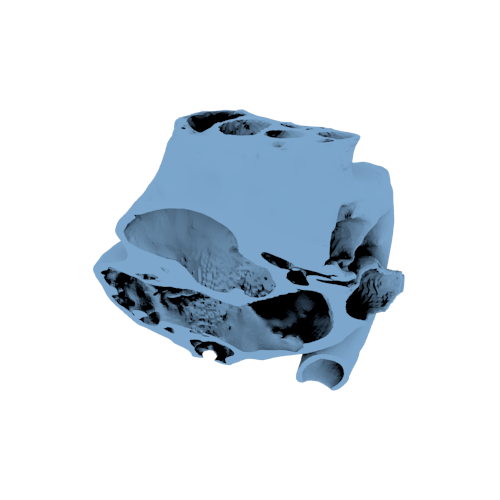 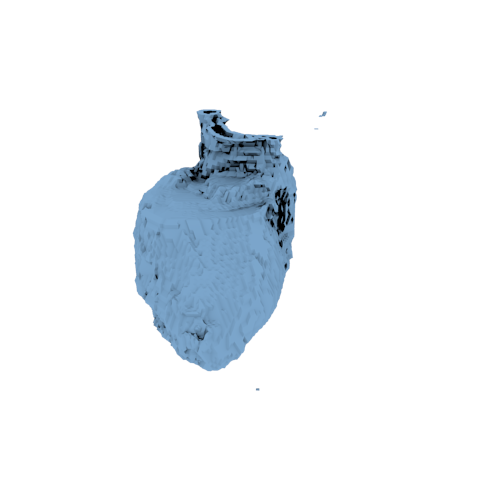 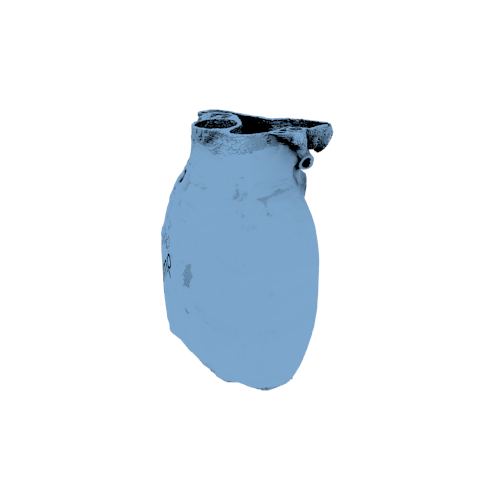 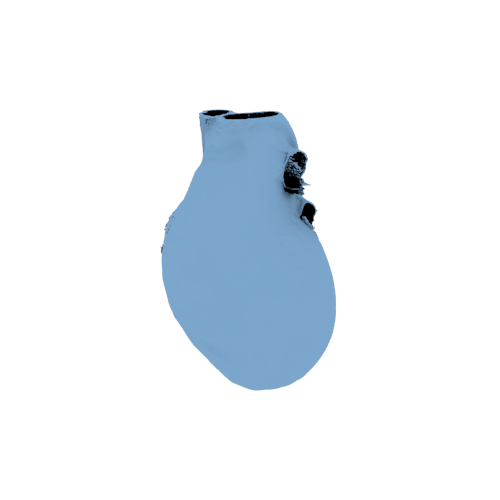 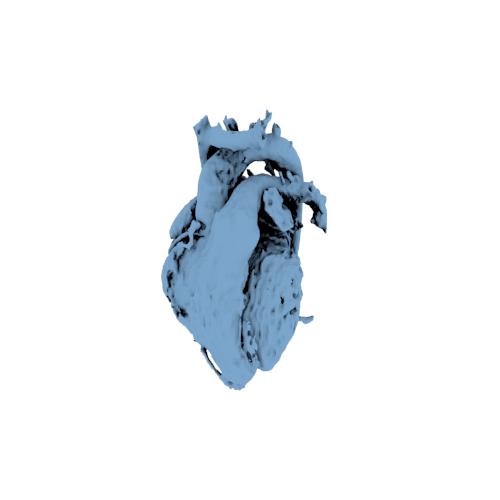 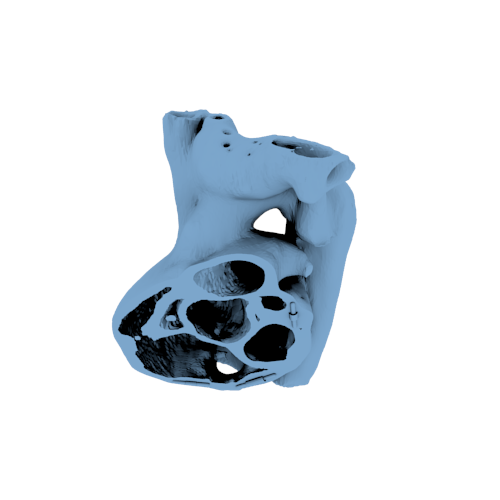 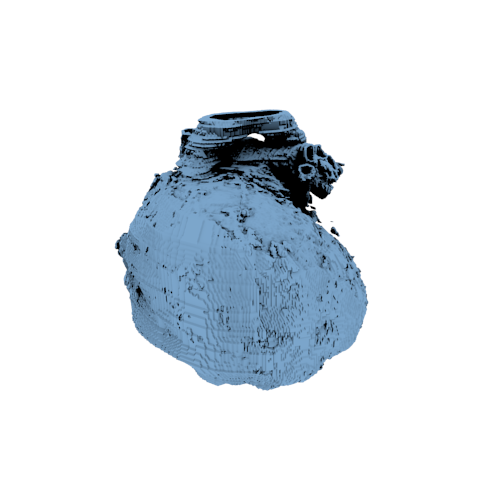 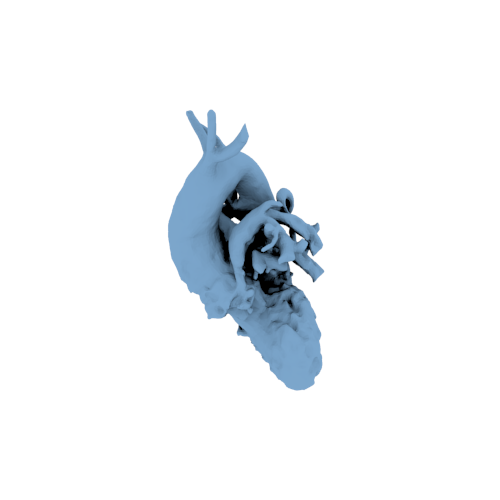 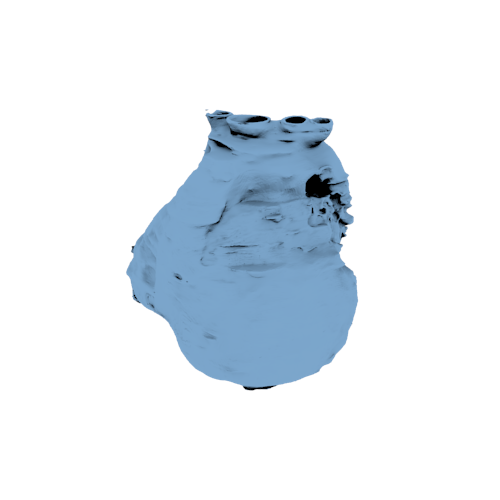 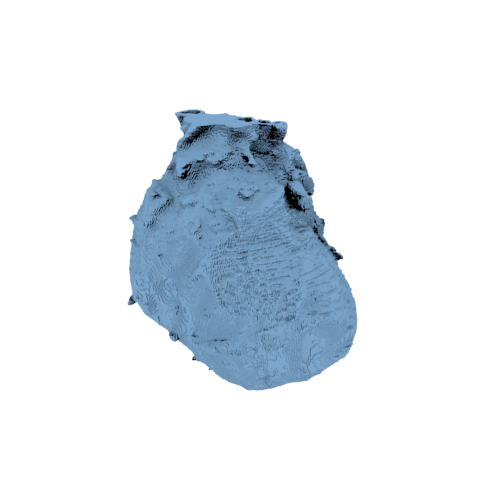 Welcome to the 3D Heart Library, a collection of digital reproductions of human anatomic hearts, with a specific area of interest in congenital heart disease. 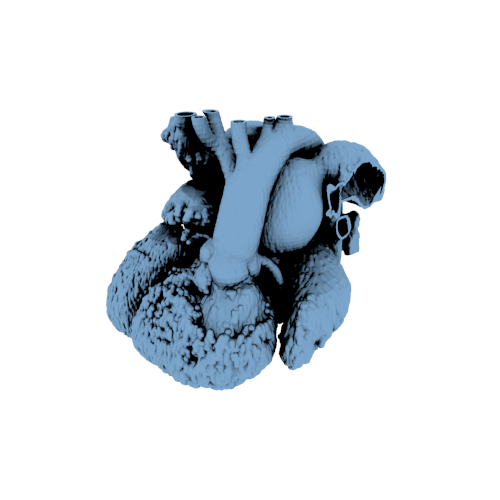 The highly accurate 3D representations of hearts have been created directly from patient MRI data. 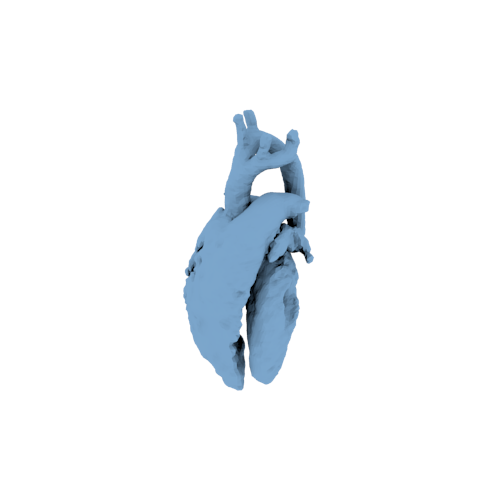 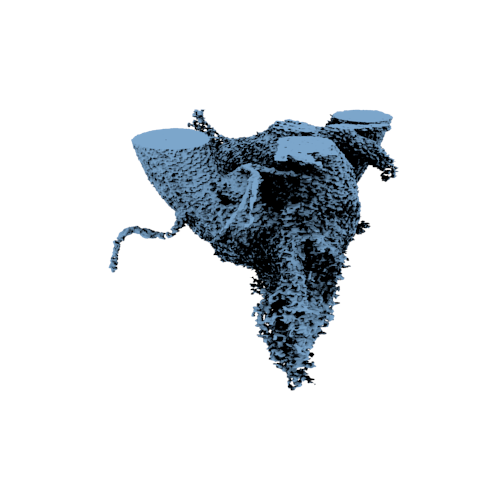 The goal of the 3D Heart Library is to serve as a platform for sharing, collaboration, and education. 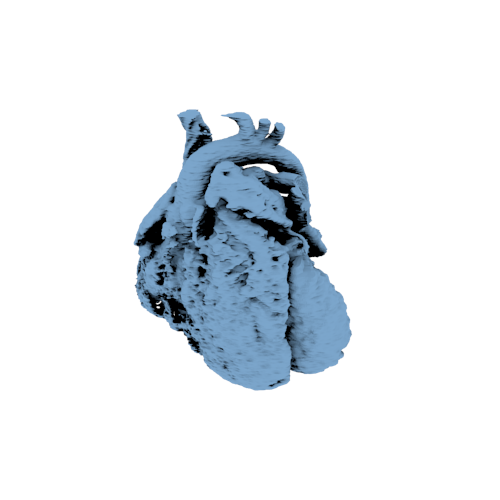 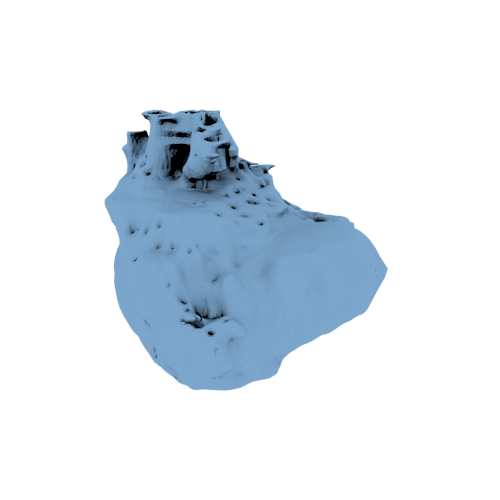 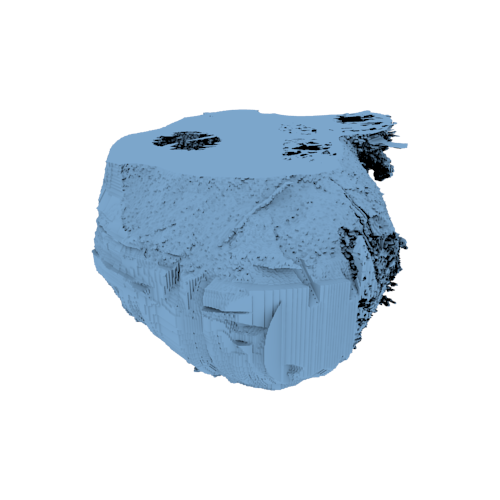 If you are a medical or engineering professional with questions about the 3D Heart Library or are interested in submitting a case study, please complete the contact form on the Jump Simulation website. 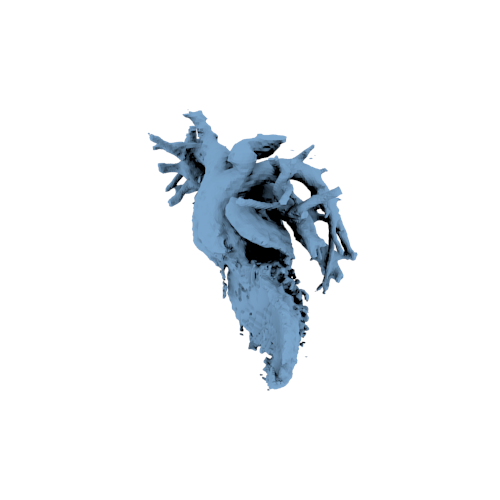 More models and info are on the way as this exciting new collaboration develops!